Home Instead Senior Care is proud to be the only homecare provider to hold a fabulous 5 Outstanding Ratings from the Care Quality Commission (CQC). We’re thrilled to celebrate our latest Outstanding achieved by Jo and Richard Aram, our East Nottingham and Melton Mowbray owners who opened their business four years ago. Holding 5 Outstanding Ratings from the CQC – the highest rating possible in its new Ofsted style system - pays testimony to the realisation of our mission: to change the face of ageing. Our five star approach to care and companionship represents care that passes the ‘Mum Test’ -the quality of care you would want for yourself or your own loved one. The Care Quality Commission’s (CQC) Chief Inspector of Adult Social Care, Andrea Sutcliffe, said: “I am delighted Home Instead Senior Care has achieved a fifth outstanding rating following our recent inspection at its Nottinghamshire branch. When Richard decided to hang up his wings after 15 years flying as cabin crew with British Airway’s world-wide fleet - he set his heart on starting a business that was grounded in his local community. After flying all over the globe, the Nottinghamshire father-of-two wanted a new career that was a little closer to home instead – one where he felt he could make a real difference to society at the same time. Joined by his wife Jo, mum to their young twins, the couple opened Home Instead East Nottingham and Melton Mowbray in 2012. 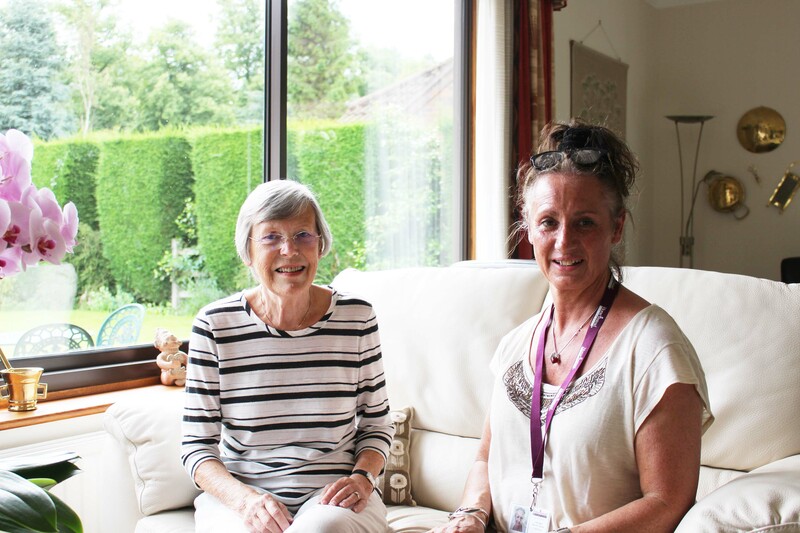 Four years on, they help 90 older people continue to live in the comfort and familiarity of their own homes. As a local employer, Richard and Jo have recruited 65 CAREGivers into their business - employees who are proud to deliver care that passes the ‘Mum Test’ every day. Their CQC report is packed with glowing comments about the quality and standard of the care service Home Instead delivers to its clients and reflects the peace of mind that its trusted care provision gives to family members. Their CAREGivers spoke equally highly to CQC inspectors about the way they are looked after and valued for their contribution to quality care provision. Said Richard: “My time in the skies with British Airways taught me what excellent customer service looks like. You have to put people first, pure and simple, and then there’s a ripple effect of trust. 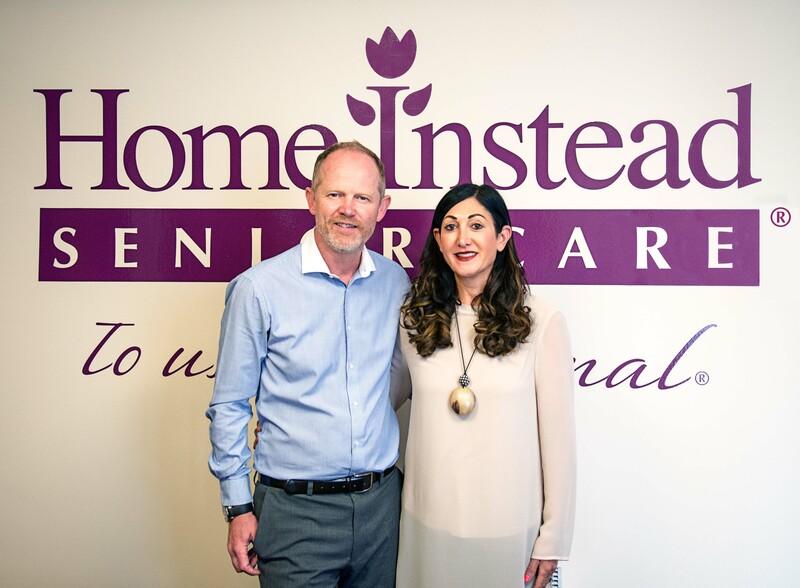 “When we started our homecare company, Jo and I adopted this ethos from day one. We care about quality of life and dignity for our elderly clients. We care about their families in turn, they have to be able to have the peace of mind to know that their loved ones are in safe hands.